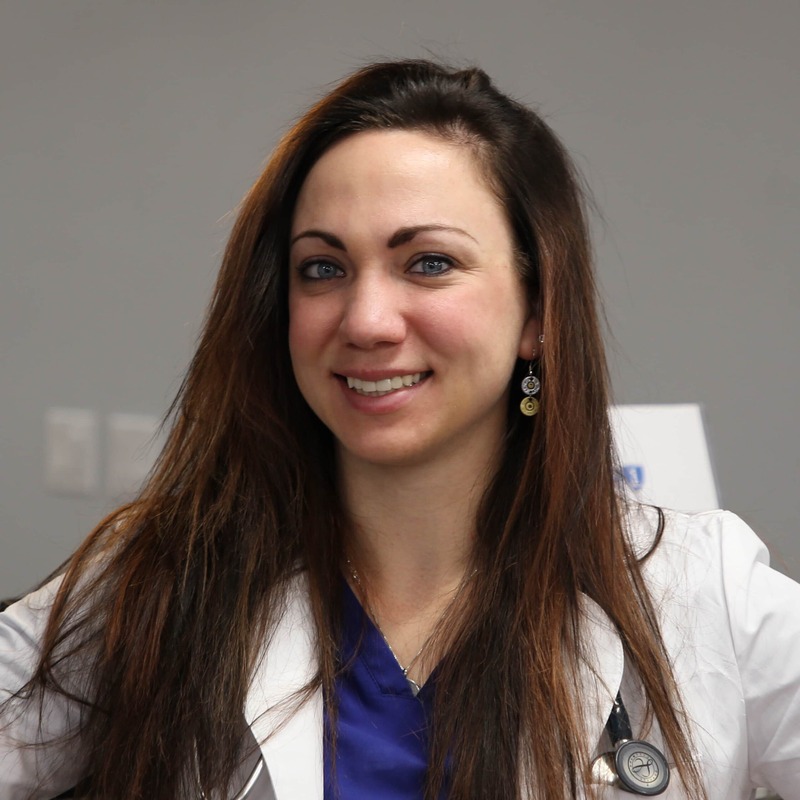 Dr. Paige Wallace was born and raised in the Matanuska-Susitna (Mat-Su) Valley. Dr. Wallace joined the Army where she received her education and training to be a Veterinarian. She was a Captain in the United States Army with the 218th Medical Detachment Veterinary Service Support, under the 62nd Medical Brigade. Dr. Wallace attributes her time serving the United States for not only providing her with the education that she needed to advance her career but also her ability to respond to intense, trauma in remote areas. Dr. Wallace is an experienced trauma veterinarian in which she has worked with limited supplies and resources to provide the best possible care for patients. Tier 1 Veterinary Medical Center is honored to have Dr. Paige Wallace acting as the Urgent Care Coordinator because of her incredible resolve to her patients and quick thinking during situations of unimaginable stress. Tier 1 Veterinary Medical Center is the only urgent care veterinary hospital providing hospitalization and emergency services for pets in the Mat-Su Valley. Dr. Paige Wallace is continually striving to implement the highest level of emergency response services available to pet owners so that when seconds count, Tier 1 Veterinary Medical Center can respond in time.